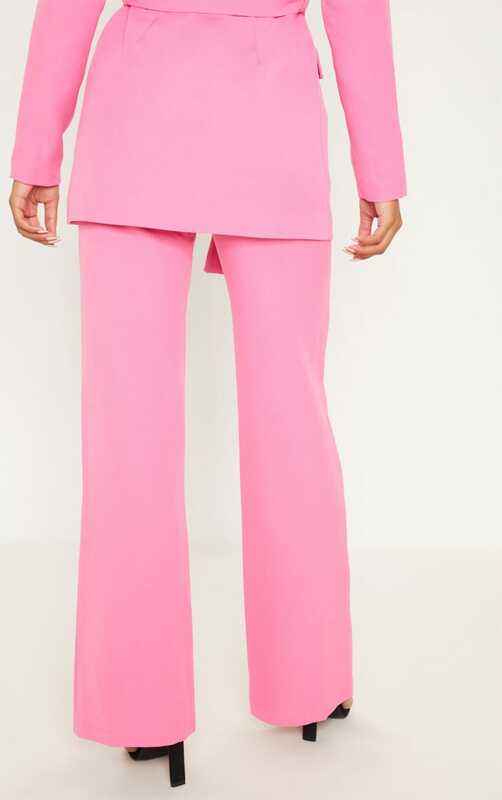 Steal all the stares in this show-stopping co-ord girl. 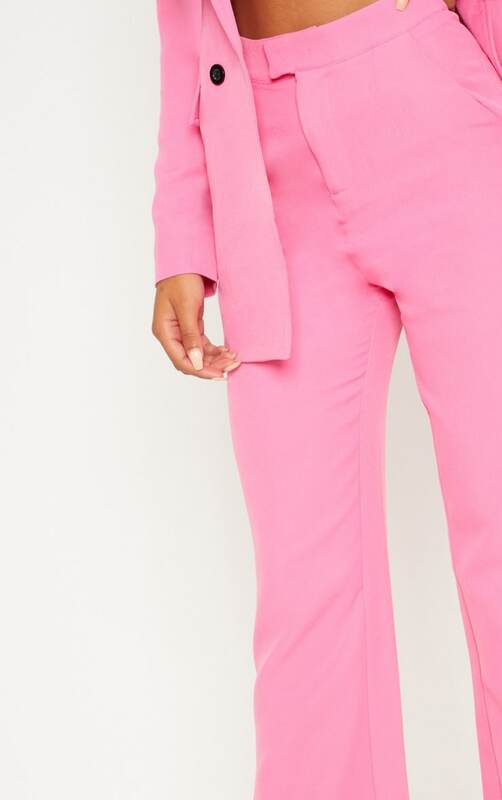 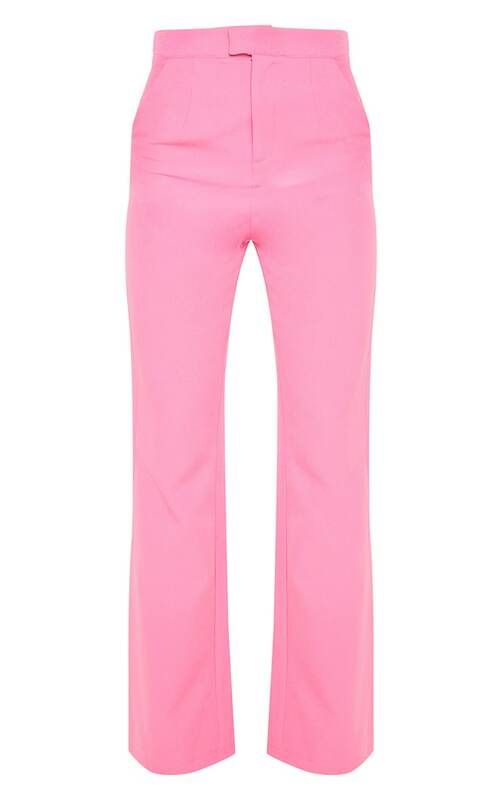 Featuring a pink material with a wide leg fit and a button and zip fastening. 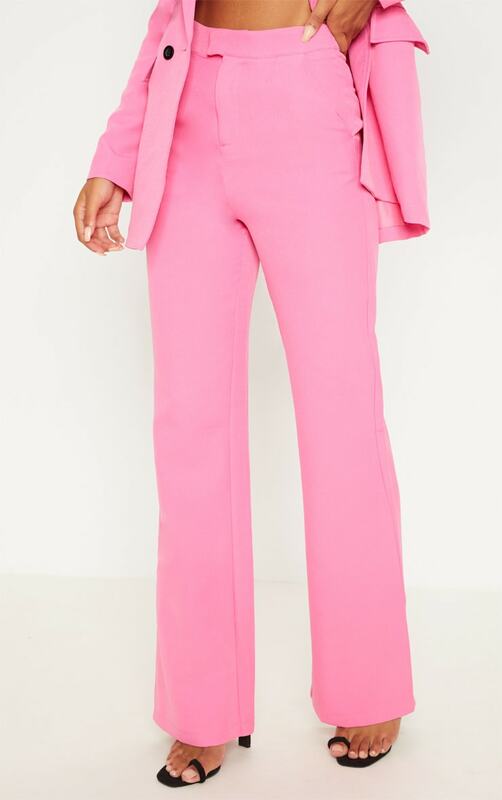 Team these co-ord pants with the matching blazer and strappy heels for an occasion worthy look.